http://fatzero.life/2018/08 kiran news india It happens every few weeks, or months. A reminder of what I left behind. It comes with a sudden warm, coastal wind, or a flower that I saw every day, or a friend’s smiling face. It sometimes sneaks up, like feet sinking in the sand, and sometimes it is like tripping on uneven rock paths. goede denver kammerra click I am home, over 2 years and I am taken back to a place that is burned into my soul and heart. 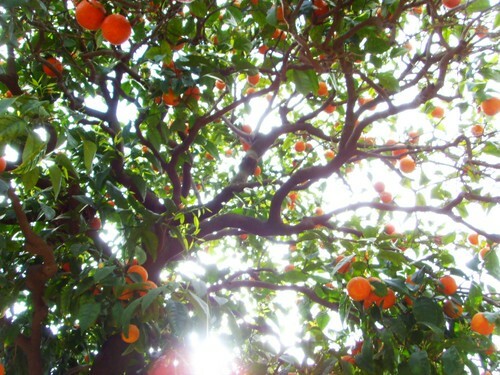 welche krawatte zu welchem anzug tekst nu zijt wellekome “O thou cherished Fruit of the heart! Give ear to the melodies of this mystic Bird warbling in the loftiest heights of heaven. The Lord hath, in truth, inspired Me to proclaim: Verily, verily, I am God, He besides Whom there is none other God. He is the Almighty, the All-Wise. the moment kenny g “You perceive how the soul is the intermediary between the body and the spirit. In like manner is this tree 1 the intermediary between the seed and the fruit. When the fruit of the tree appears and becomes ripe, then we know that the tree is perfect; if the tree bore no fruit it would be merely a useless growth, serving no purpose!